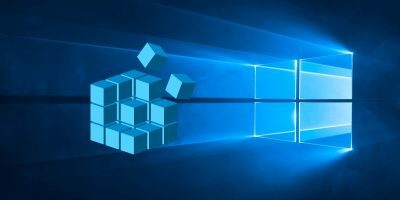 Windows 10 is a massive improvement from Windows 7, but just because the features may be better doesn’t mean the design is. 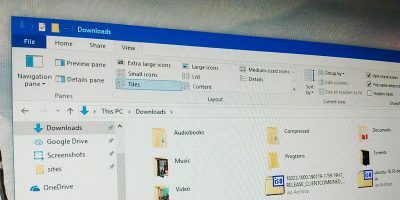 As a result, many users want to make at least their Windows 10 computers look like Windows 7. The question is, how? The good news is that you can keep your Windows 10 features while enjoying that Windows 7 look you like so much. 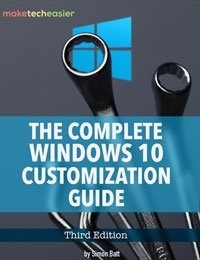 The following guide will show you how you can change specific things so that you can decide how much of your Windows 10 computer you want to look like Windows 7. Changing the Start menu will really give your Windows 10 computer a Windows 7 look. 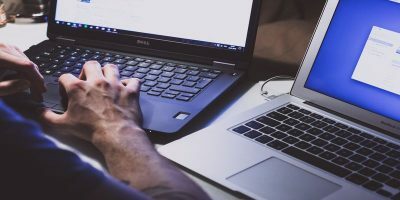 The Classic Shell tool is free, so if you don’t like it, you don’t have to deal with the refund process. After downloading the tool, there will be three options in the Start Menu Style tab. The Customize Start Menu tab will let you decide what links can appear on your Start Menu. 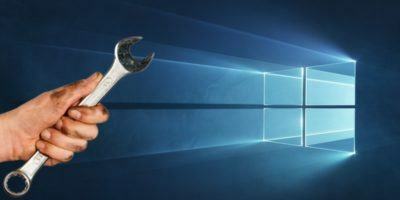 How much and what you want to change is up to you, but this tool will get you on your way to getting that Windows 7 look. Keep in mind that after you install it, nothing will happen. 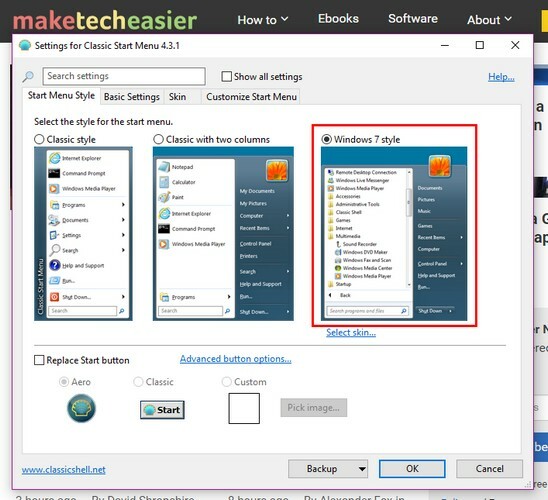 You have to type Classic Start menu options and click on it when it appears. Only then will the image above appear on your display. Getting rid of the lock screen requires that you make some minor changes to the Registry Editor. 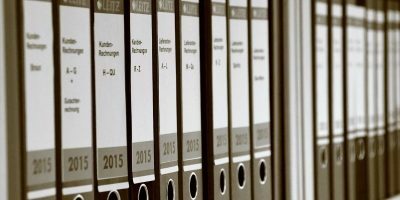 If you’re not very familiar with it, then you might want to skip this step. 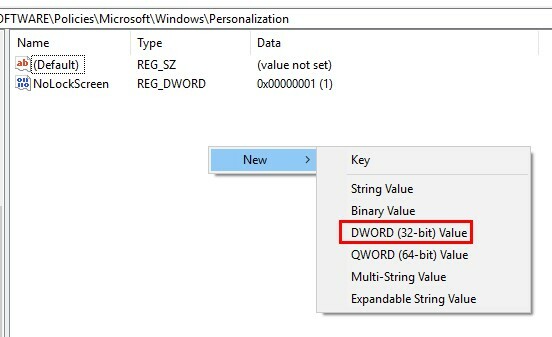 If you’re confident that you can at least make some minor changes, then open the Registry Editor by pressing the Win key and the R key. To finish it off, double click on it and modify the Value data to “1.” If you ever want to go back to the way things were, just change the value to “0” again. The Action Center that was added in Windows 10 is a convenient feature. But, if you really want the Windows 7 experience, you’ll need to get rid of it. To remove the Action Center from the taskbar, go to “Settings > System > Notifications & Actions,” and click on the text that says “Turn System Icons On or Off.” Look for the Action Center option and toggle it off. 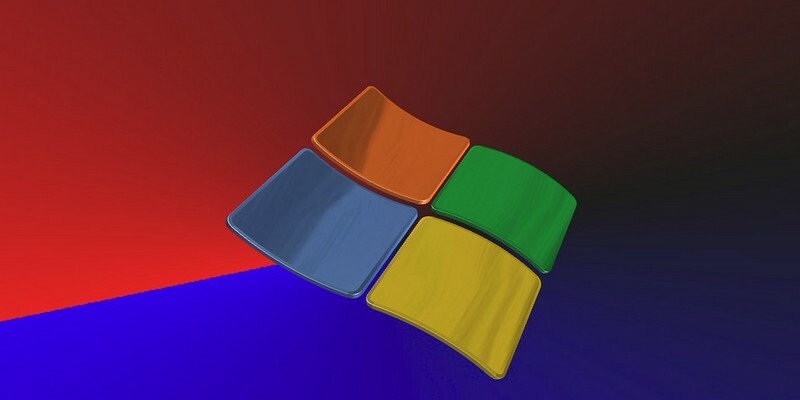 Remember the wallpaper your Windows 7 computer came with? You’ll definitely give your Windows 10 computer that Windows 7 look by adding those wallpapers. You can use the old wallpapers keep a little of that modern look with wallpaper such as the one above. 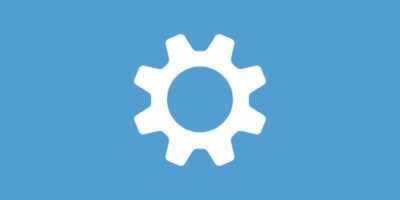 There are Windows 7 free icon packs you can try as well that will give your computer that Windows 7 finishing touch. There are even big Windows 7 icon packs you can install. Getting the calendar for Windows 10 to look like the Windows 7 calendar is going to require that you make some changes to the registry. 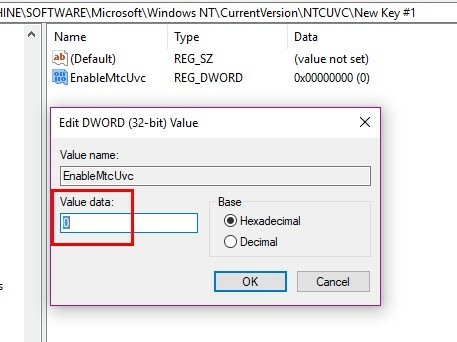 Right-click on a blank space on the right pane again, go to “Edit > DWORD (32-bit) Value,” save it as “EnableMtcUvc” and press Enter. When you’ve created your DWORD, double-click on it, and make sure that the Value Data is set to “0.” Click OK to save your changes. When it’s time to name it, call it “UseWin32TrayClockExperience” and press Enter. 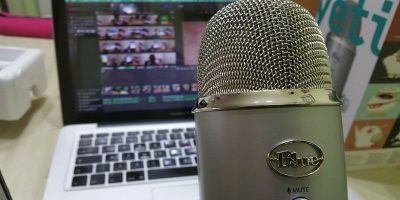 Double-click on it and make sure that the Value Data is on 1 and click OK.
Just because something is new doesn’t always mean it’s better than the previous version. 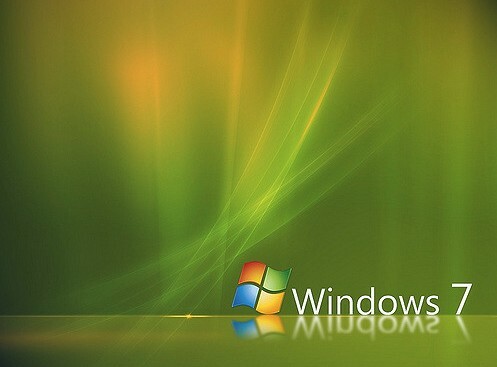 Do you miss Windows 7? Let us know in the comments below. i will try this and will see how it will look after applying these methods.